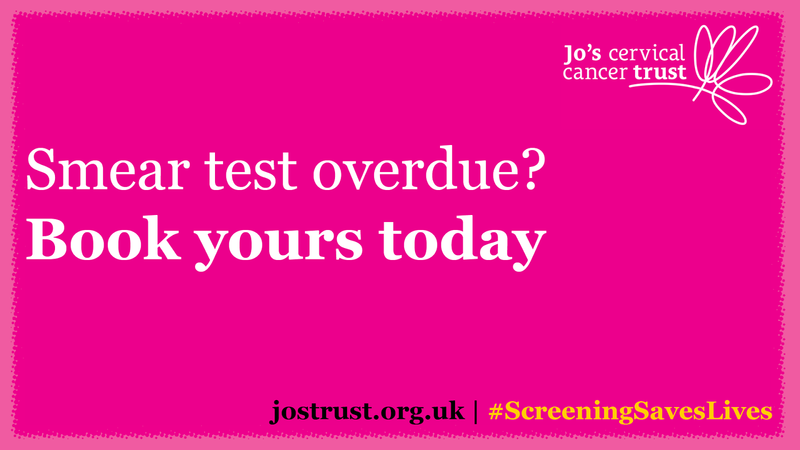 Been putting off that smear test for a while, or just too busy to book that appointment? Stop. Call your surgery and book your smear test. Nothing is more important than your health. There are 1-in-5 of us that don't take up our appointment invitation, the rises to 1-in-3 between the ages of 25-29. And 8 new cases of cervical cancer are diagnosed daily in the UK. But, cervical cancer is on one of the few cancers that can be prevented! I've been talking about how important smear tests are for a while now, and after undergoing LLETZ treatment two years ago I cannot stress the need to make sure you book that appointment and get checked. 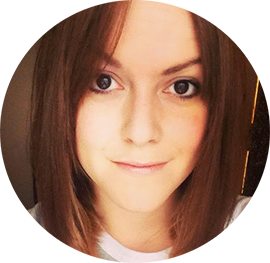 Jo's Cervical Cancer Trust has a great website with lots of information and advice - there is even an 'ask an expert' page where you can send questions (however silly) to someone who can give qualified expert advice. A smear test usually takes the same amount of time as queuing for petrol, or popping into the local cafe to pick up your lunch or morning coffee. It can be slightly uncomfortable, but there is no lasting pain and don't think the nurse is thinking anything about your fanny. She's seen hundreds - you are nothing special. I have a tilted cervix (around 30% of us ladies have this) which can make things a little more difficult for the nurse to take the sample of cells - and even this didn't mean it was painful. Go into the smear feeling calm, take some deep breathes in and out and even pop on your favourite music or podcast whilst having the sample taken - but it only takes a couple of minutes so don't settle down for a GoT marathon. You can do your bit to raise awareness this week by putting your #smearforsmear selfie on social media, and texting 'CCPW01 £3' to 70070.